February 11th is National Make a Friend Day. Two years ago I added this day to my Celebrate Every Day With A Picture Book tab. This year I’m excited to find a brand new picture book friend to celebrate this day. Dennis expresses himself through mime. But not everyone appreciates Dennis’s unique form of communication. He is often alone and lonely. Then one day Joy notices him and he has someone he can give his heart to. They find that being different is okay and soon so does everyone else. This is a great example of how actions speak louder than words. 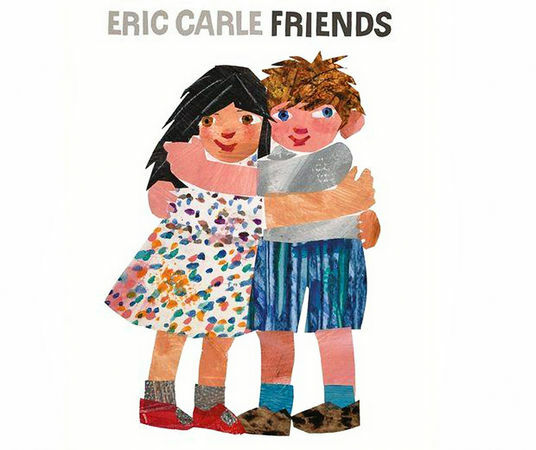 Last November, I wrote a post about Eric Carle’s book Friends. 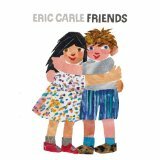 Today, I read an article saying that after 82 years Eric Carle found the little girl in his photo, which was the inspiration of the book. 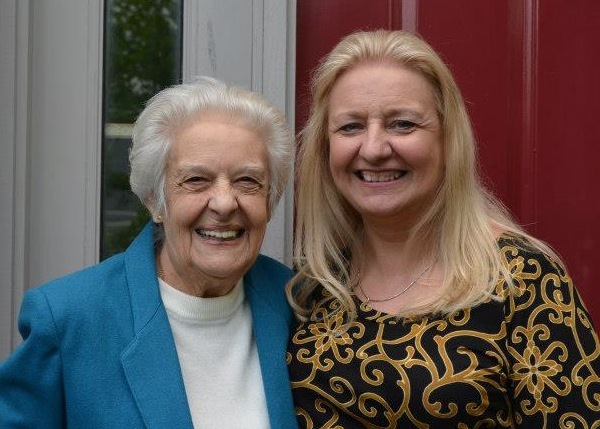 It is such an amazing story of reconnection, I just had to share it with you. I hope you like it as much as I did.